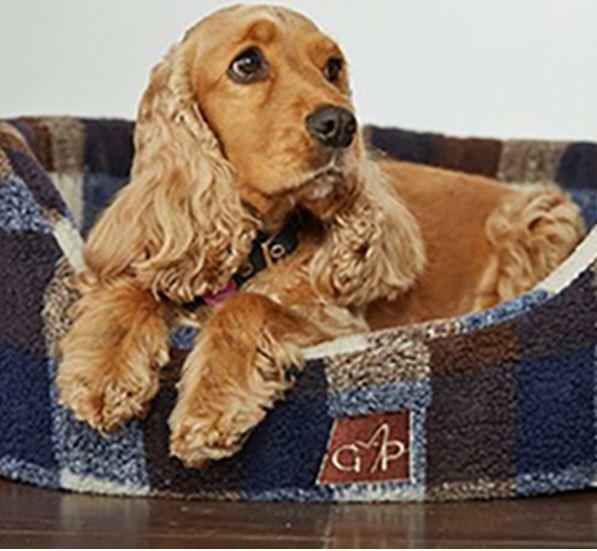 Dogs like to sleep a lot and choosing the right size and style of bed for your dog not only makes them comfy and happy but can also help to keep them healthy. 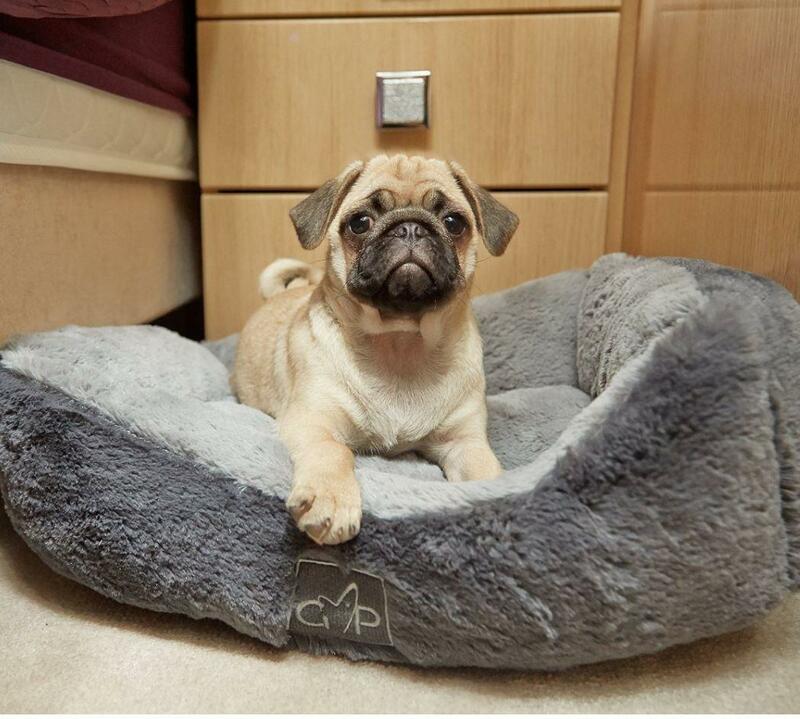 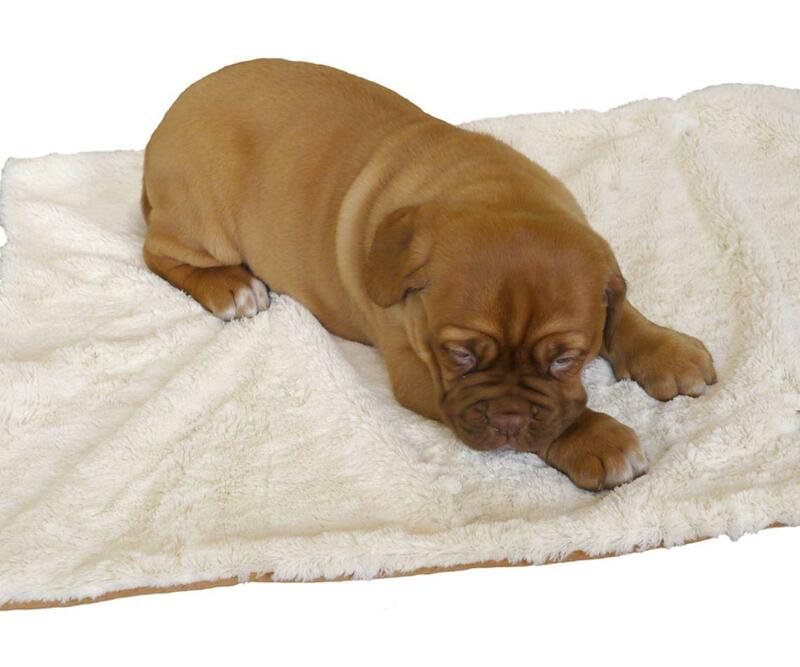 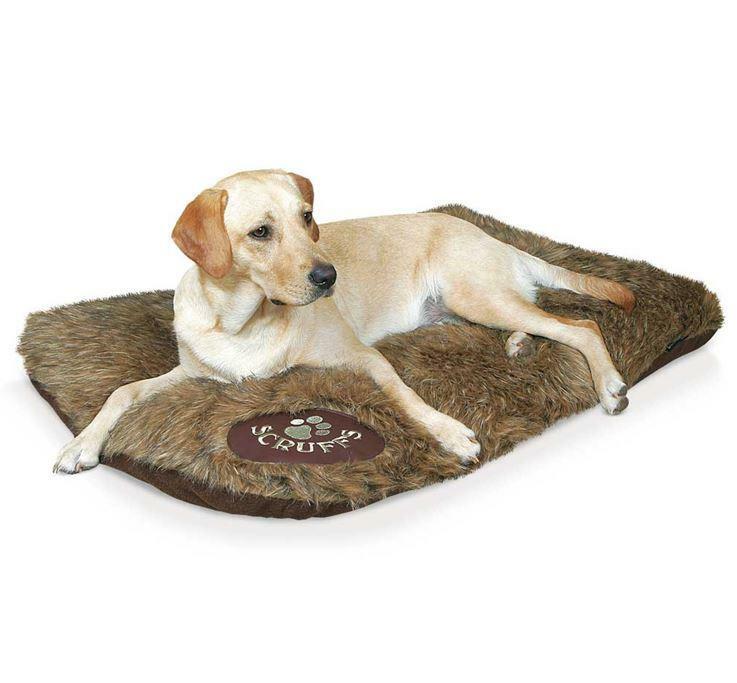 The right dog bed can protect your dogs joints and give them support, protect them from cold, damp floors and stop pressure sores and skin damage for dogs who lie still a lot. 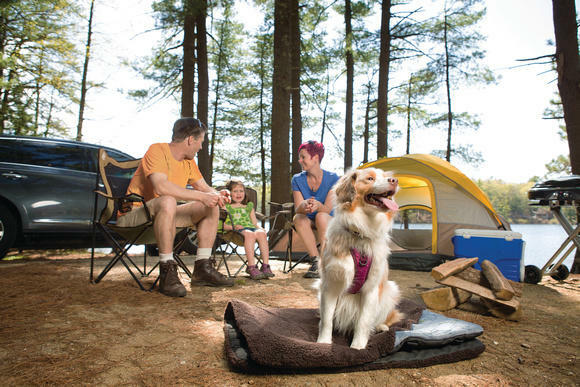 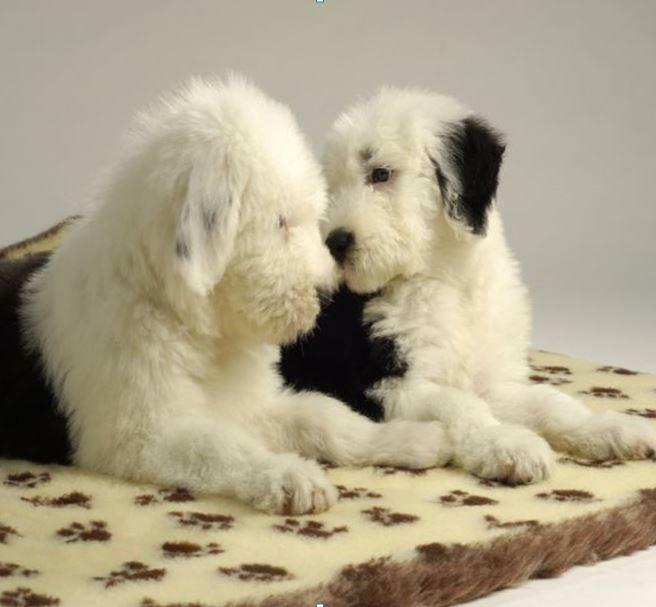 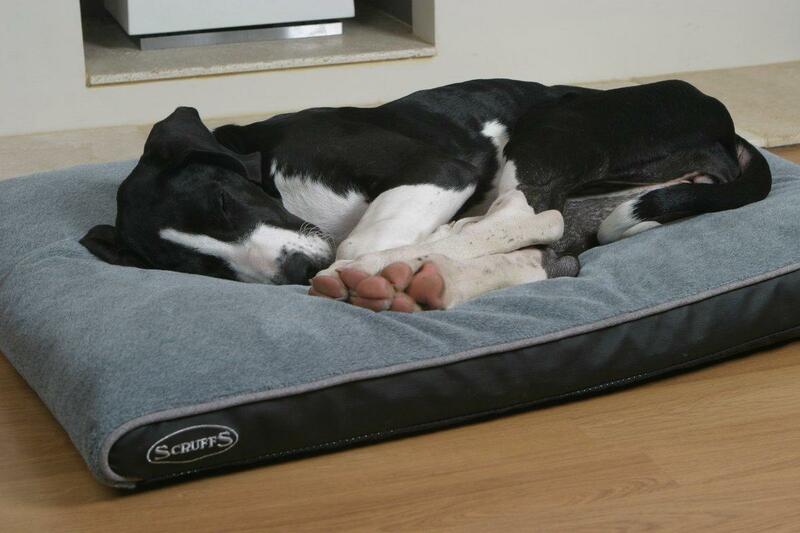 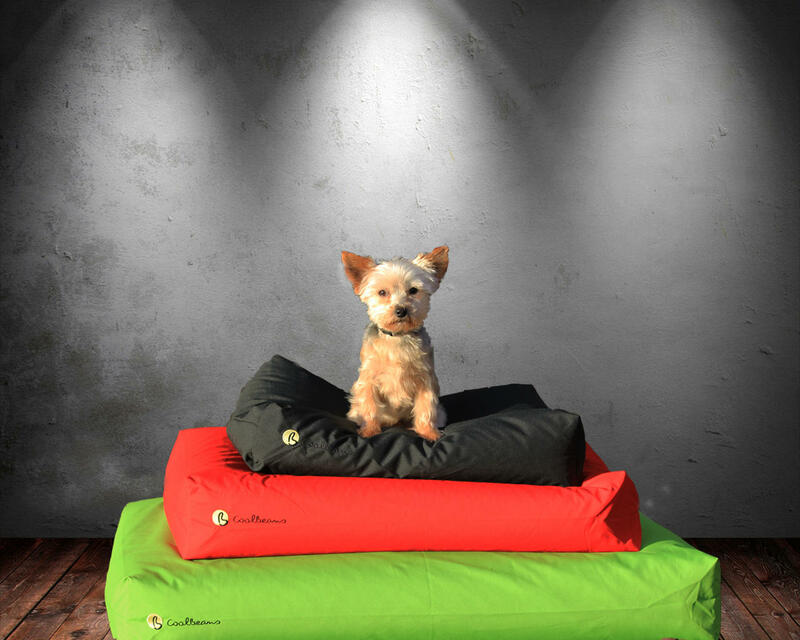 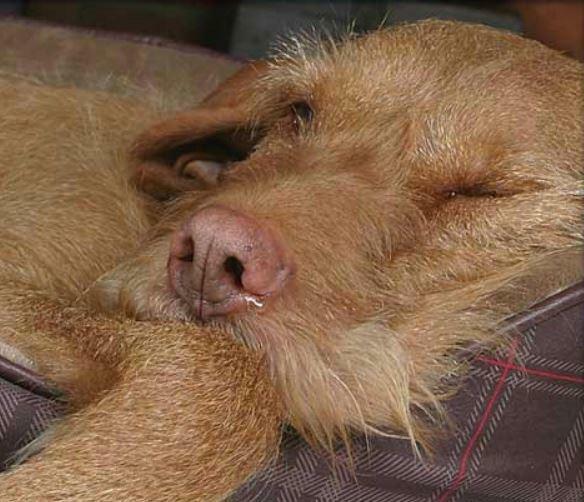 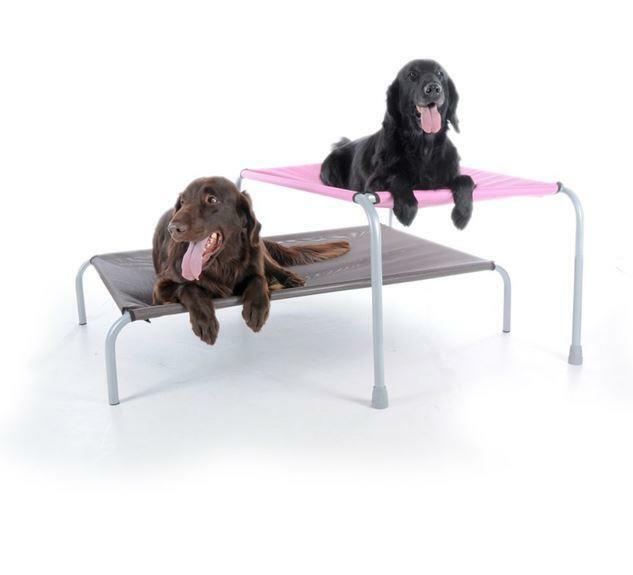 We have a range of dog beds, mattresses, pillows and sleeping accessories whether you are at home or away.